hi back seat on a HG? 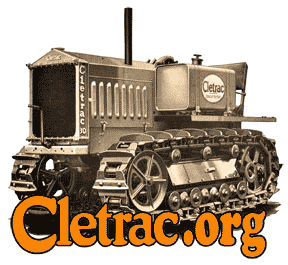 Cletrac.org > Cletrac Tractor Discussion > HG, OC-3, OC-4 & General > hi back seat on a HG? Re: hi back seat on a HG?